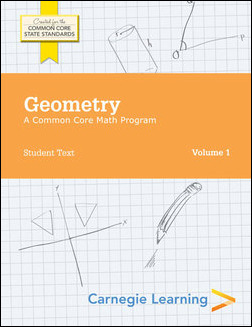 The Geometry course interrelates geometric concepts with algebraic skill. The year-long course covers geometric terms, proofs, congruency, construction, similarity, right triangles and trigonometry. It will also include circles, expressing geometric properties with equations, geometric measurement, dimension and modeling.